Hey GALS!!! 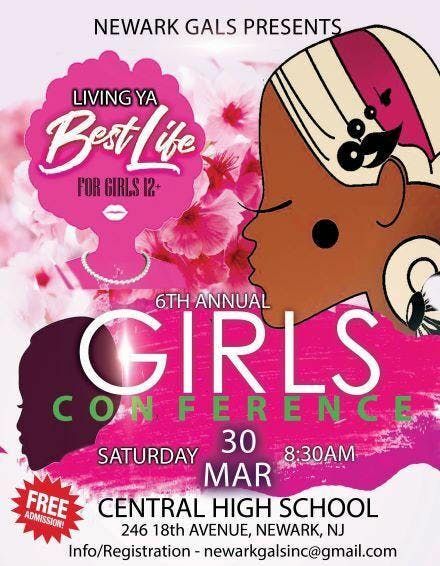 On Saturday, March 30th, 2019, join us for a chance to make sure you are LIVING YA BEST LIFE! 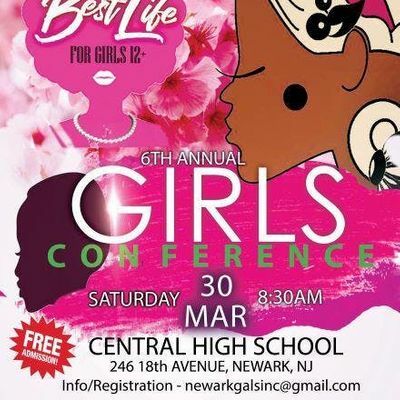 The 6th annual Newark G.A.L.S., Inc girls conference will be #LIT! From the live entertainment, life changing workshops, free giveaways, and much more....you will definitely leave the conference ready to live ya best life. You do not want to miss this event. Remember, you have a choice to Live Ya Best Life everyday no matter the circumstances.